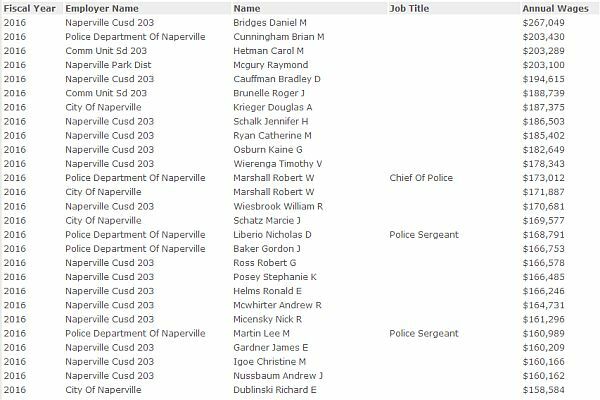 If you really want to understand how government works, all you have to do is watch and listen to Naperville city manager Doug Krieger. It doesn’t matter what the issue is. If it involves money (and doesn’t everything) the answer is always the same; extract it from residents and taxpayers. It’s the simple solution. It doesn’t take any thought or creativity by city officials. They discuss the issue (problem), they then say why they don’t like the answer (taking it from residents), they then vote on it, it’s approved, then adjourn the meeting, and its off to a downtown pub to celebrate. It happens over and over again. 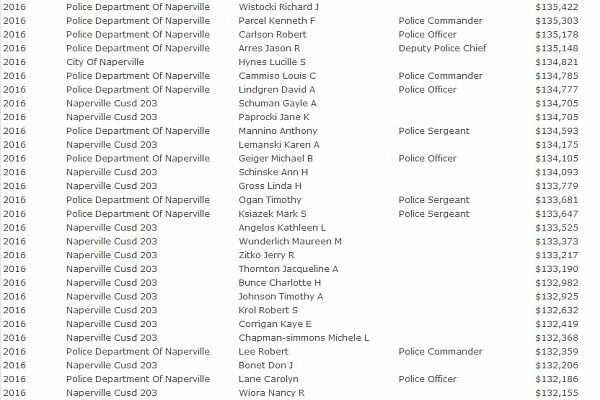 There are numerous issues the Naperville city council is facing including what to do with the old Nichols Library building, what to do with the Carillon and Moser Tower, what to do with lawsuits piling up at the doorstep, what to do with the 5th Avenue Development Project (Watchdog’s next posting), and what to do with the financial hole the City of Naperville finds itself in again. Each time after extracting more money from taxpayers, city officials say their plan is working so residents should feel good, everything is under control, and all is good. Just keep moving on folks, there’s nothing to see here. Money needs to be extracted from taxpayers to fund a $2 million increase in city contributions to the public safety pension program and to provide $2 million annually for road maintenance improvement so our roads can be kept in the same pristine condition they are in today. Additionally money is needed for personnel and health care increases. Double the home rules sales tax and eliminate the $2 million property tax abatement which was approved last year. The municipal sales tax is currently .5% which was due to ‘sunset’ (stop) this year. The ‘solution’ is to not only keep the .5% tax, but to double it to 1%. When city officials pushed through the .5% municipal sales tax last year, they tried to appease residents with a $2 million property tax abatement (reduction), knowing that would lessen resident push-back for the sales tax. 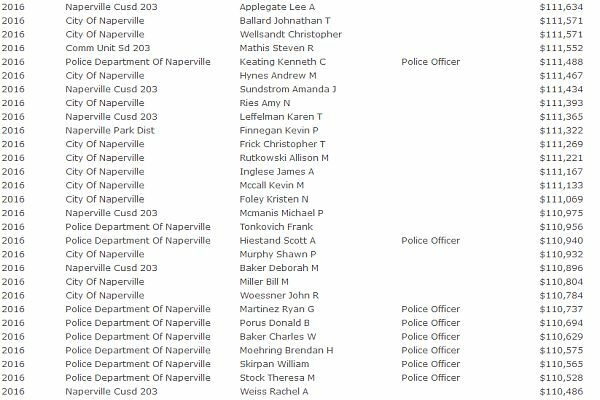 Taxpayers reluctantly bought into the falsehood, the Naperville city council voted for the sales tax, and off they went to their favorite pub to celebrate another victory over residents. Some council members, including mayor Chirico and councilman Kevin Coyne would like to see more of an effort to find ‘efficiencies’ (cost cutting measures) before reaching for the simple and quick solution of raising taxes. However two council members does not make a majority. When the city council gets done bloviating at the dais, residents and taxpayers will again be on the hook to bail out city officials proving again that city manager Doug Krieger is correct. 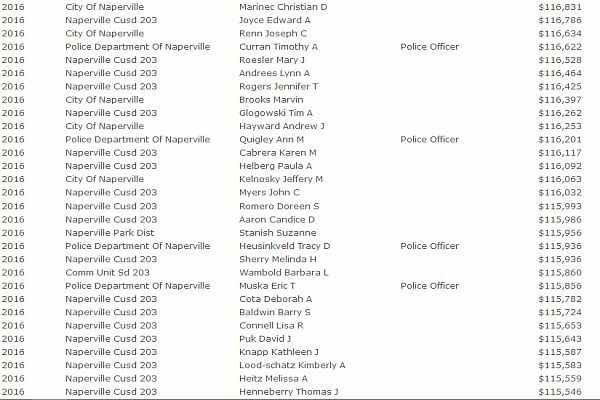 Is there anyone on the Naperville city council who can truly say he or she has accomplished anything worthwhile since being elected to the council? 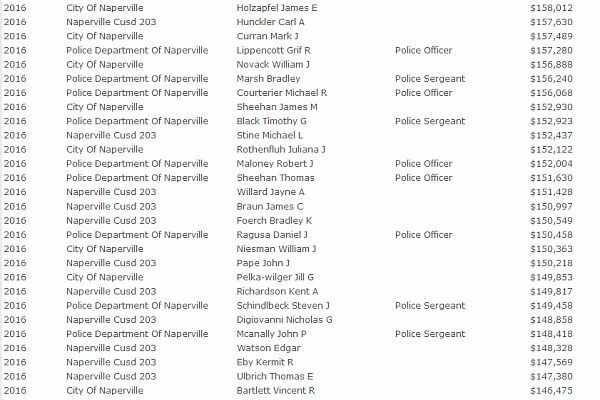 There is at least one person who stands above others in making that claim, and that person is Naperville councilman Kevin Coyne. When Coyne talks, people listen. He may not talk as much as others, which is one of the reasons people pay attention to his words. He is not a blind follower to party establishment which is why he is more of a ‘statesman’ than a politician. Is there a good political match for Coyne? How about the 11th Congressional District on the Republican side. 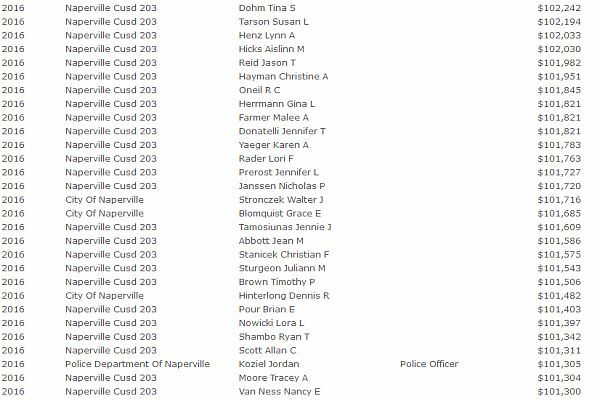 His work with Mayor Chirico on the consolidation initiative lead directly to the elimination of a unit of government (through merging the Naperville and Lisle Township Highway Commissions). He had to take on a lot of the local Republican party faithful to do this. Many Republican leaders wanted to keep these township offices in place, because they garner patronage support and labor for the party. He took the issue on any way and successfully helped place this merger question to the voters who agreed with Coyne and the mayor—not surprisingly, they voted to reduce government and merge these offices together. Two highway departments became one. The cost of the law firms, admin staff, trucks, building maintenance will be cut in half. 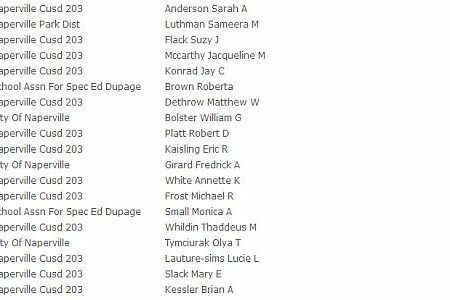 One pensionable, nearly six figure elected official salary was eliminated. Councilman Coyne also played a large role in negotiating and motioning a $2 million dollar tax abatement that was added to the home rule sales tax. This tax had passed council 5-4 with no tax abatement at all. Through this same motion, it reduced and capped the amount of money transferred to the ever popular SECA fund. The escalator to the amount of money received by SECA was removed, and the fund itself was reduced by nearly 10%. Coyne also motioned and was instrumental for the elimination of council member health insurance. Health insurance has been hot button with tax payers—many struggle to buy their own insurance. Coyne rhetorically asked why should residents pay for politician’s healthcare if they cannot buy it for their own family? And during a recent meeting, he motioned for staff direction for specifics as to how Ogden will be improved, along with asking staff to draft a Humane Pet Ordinance for council consideration. Both of these issues have arisen consistently through recent elections and candidate forums. Though much lip service has been given to both concerns in recent years—-concrete action on both is just now being undertaken with Coyne’s urging. So councilman Coyne definitely has accomplishments to run on if he chooses to do so. If name recognition is a ‘must have’ to get elected, how about this. Kevin Coyne was a musician, singer, composer, film maker, and a writer of lyrics, stories, and poems. Coyne is notable for his unorthodox and unforgettable style of blues-influenced guitar compositions, and the intense quality of his vocal delivery. OK, so it’s a different Kevin Coyne, but close enough in politics. Still not impressed. How about the fact that he shares the same first name with Kevin Bacon and ‘six degrees of separation’ connects him to Bacon, and who doesn’t like bacon. If this is still not enough name recognition for Coyne, how about nickels, dimes and quarters. Coin, Coyne, close enough. It happens in business, sports, government, everywhere, all the time. A vacancy occurs and there is a list of candidates wanting to fill the vacancy, which when filled, then creates another vacancy and the process continues. 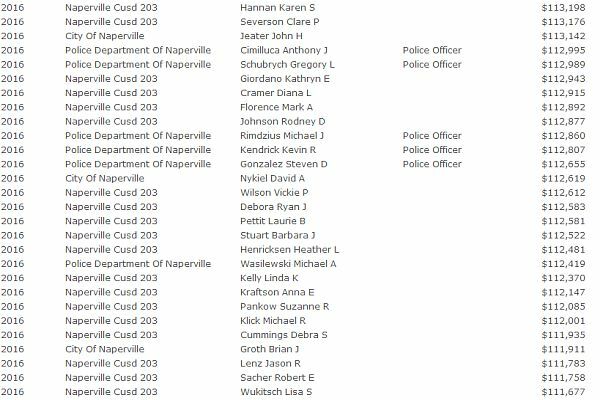 Naperville city council member Darlene Senger left the council to run for state representative. 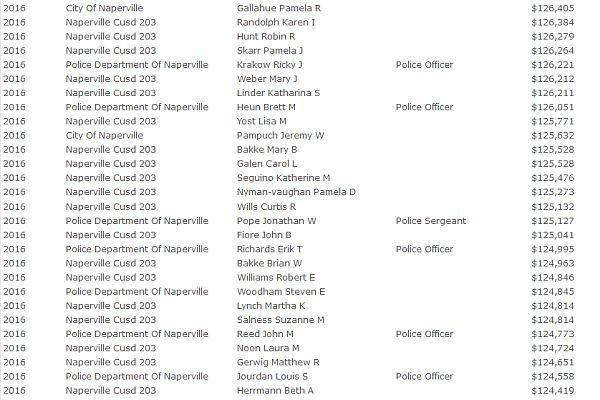 Naperville councilman Grant Wehrli also left the city council to run unopposed for state representative. Councilman Bob Fieseler left the city council to run (unsuccessfully) for a school board position. 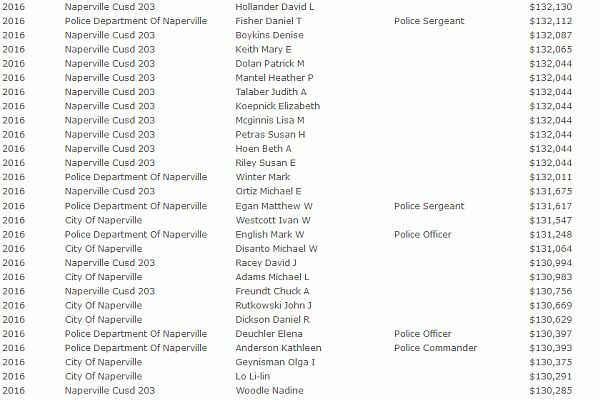 Recently Naperville councilwoman Becky Anderson announced she is running in the 2018 Democratic primary for U.S. Rep. Peter Roskam’s 6th District seat, and now Naperville councilwoman Patty Gustin announced she is running in the 2018 Republican primary for a DuPage County Board District 5 seat. There is a lot of running going on with more to follow. Mailboxes will be full of campaign materials, robocalls will be plentiful, flyers on doors, doorbells ringing with campaign workers, all sorts of excitement and festivities will be occurring, with everyone telling us why they are the best person to represent us. Some candidates run with a head start, via name recognition; Anderson’s Book Store, Wehrli (Road, and Stadium). 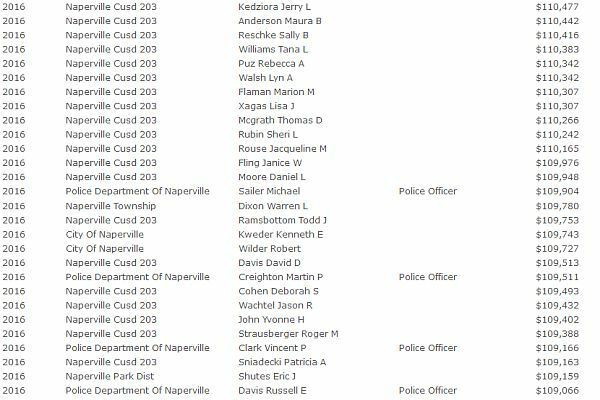 Other candidates (Gustin) run through association with groups; Zoning Board of Appeals, Naperville Chamber of Commerce, Downtown Advisory Board. Whether or not they accomplish anything with those groups depends upon who you talk to. The candidate would say ‘yes’, others may say ‘who?’. In many cases being associated with a group is nothing more than socially acceptable non-productive participation. 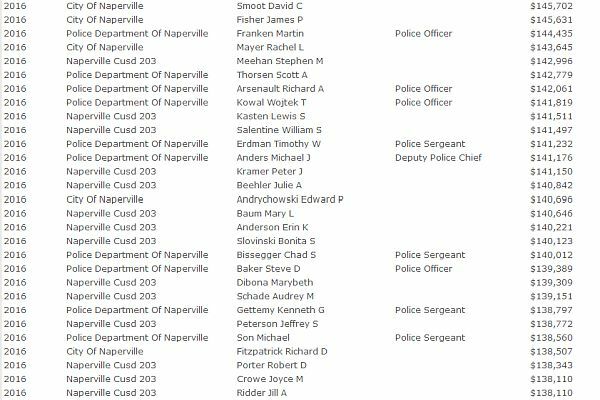 Is there anyone on the Naperville city council who can truly say he or she has accomplished something, anything after being elected? There is at least one person and we’ll look at that person’s accomplishments in this weekend’s posting. The questions become is this person interested in running for a higher office, and if so what are the chances of victory. 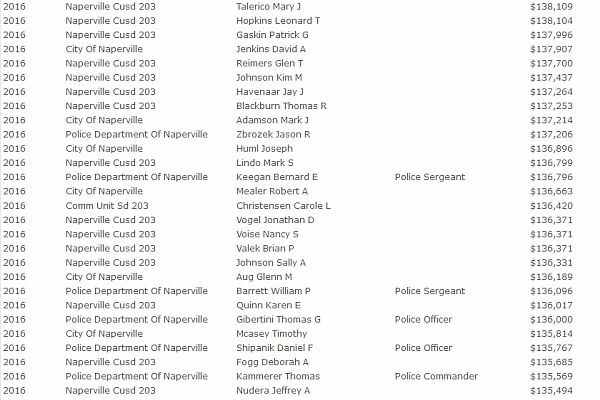 Things were going along just fine during last Tuesday night’s Naperville city council meeting until councilwoman Becky Anderson turned her little red light on signaling she would like to make a comment, and that’s when things began to go bad. The agenda item being discussed involved the Fifth Avenue Development’s task force (committee’s) recommendation. Deputy City Manager Marcie Schatz did an outstanding job of explaining the process used, and the people involved in making the recommendation of a developer for the project near the train station on 5th avenue. Additionally four city staff members and four property owners near the project were included, along with city council liaison Judy Brodhead. Interestingly this comes one month after Anderson announced she is running in the Democrat primary for the U.S. Representative in the 6th District with the goal of unseating Republican Peter Roskam. What a great opportunity for her to grandstand and pander in front of a large audience during the city council meeting which is always televised. Anderson was willing to throw Mayor Chirico under the bus, along with city staff, and respectable members of the task force, in order to come across as a victim by whining about not being informed. Shame on councilwoman Becky Anderson for her disrespectful and despicable tactic of trying to elevate herself at the expense of so many others including the electorate. If Anderson truly did not know what was going on (it was a ‘huge’ surprise to her’), then she made no effort to listen and learn. Councilwoman Judy Brodhead asked to be the liaison on the task force. Anderson didn’t care enough to ask before Brodhead did. If Anderson was truly infuriated, why didn’t she take her concern to the mayor before the meeting. Why couldn’t she have done it ‘off stage’. The answer is that she can’t grandstand and pander off stage. You don’t throw a teammate under the bus. It says a lot about her character, or lack thereof. Another person who recently threw a teammate under the bus was Cub catcher Miguel Montero, when he publically berated Cub pitcher Jake Arrieta. Within a few weeks Monterro found himself wearing a Toronto Blue Jay uniform. Councilwoman Anderson likes to hide among the trees when throwing stones, which is why she referred to ‘we’ rather than ‘I’ while whining about ‘not being in the know’. She said ‘we (the council) were not involved with the process. That’s because the ‘process’ was designed to work without political influence, and that part of the process worked. That’s a good point by Mr. Higgins, however residents either individually or as a group always have the opportunity to express what they want, they just have to do it. Councilman John Krummen chimed in after Anderson’s ‘infuriation’, either because he also felt like a mushroom (being left in the dark to eat fertilizer) or because if Anderson was going to figuretivly-speaking take a swing at the mayor or city manger, he didn’t want to be the recipient of the hay-maker. There was a time not that long ago when being a civil servant was a true sacrifice. Giving up a career in the public sector meant taking a pay cut; not any more. Now being a civil servant is the next best thing to winning the lotto. A website, Open The Books, mission is ‘Every dime. On line. In real time’. It shows the salary of every government employee nationwide. Dr. Tom Coburn, the Honorary chairman, retired U.S. Senator from Oklahoma is quoted as saying the website “is putting sunlight through a magnifying glass”. Illinois is broke and continues to flirt with junk bond status. But the State’s financial woes aren’t stopping 63,000 government employees from bringing home six-figure salaries and higher”. This is partly why Illinois is in trouble. 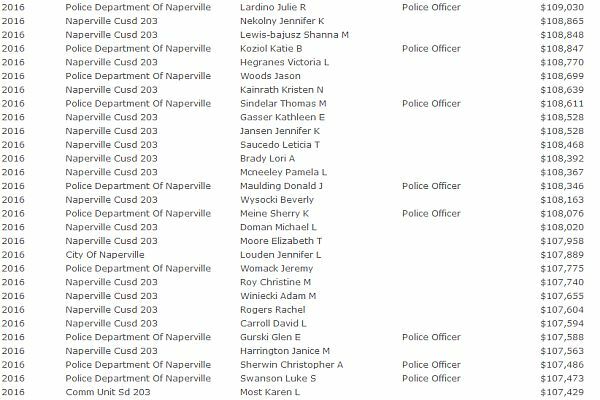 Over 600 government employees in Naperville are part of that huge number. 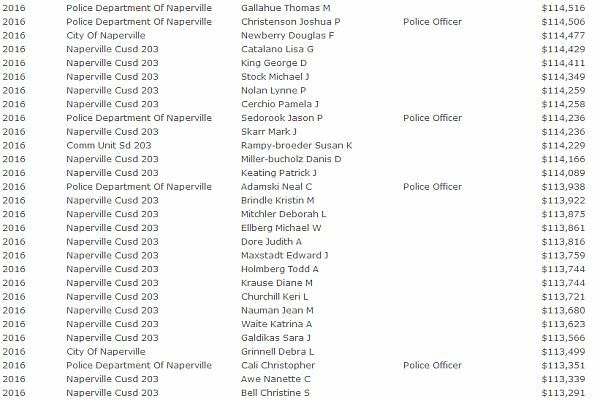 The list at the end of this posting has 640 line entries of individuals over that $100,000 benchmark. 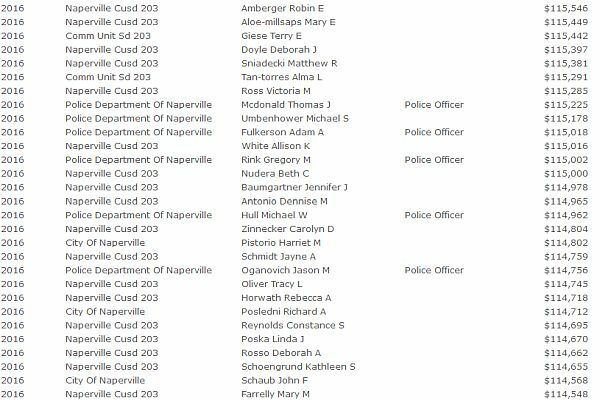 I say ‘line entries’ because some government employees are shown twice on the list. 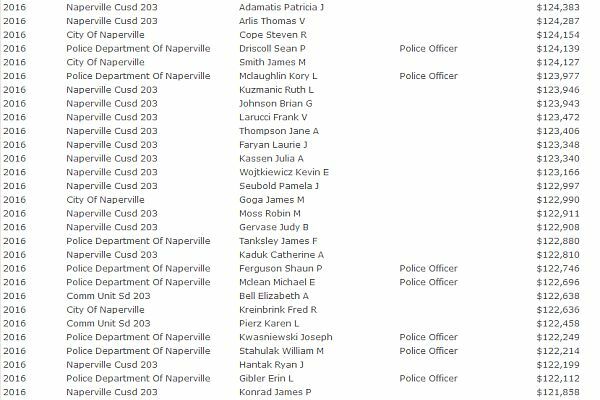 In other words, they are getting money from two different Naperville government sources. 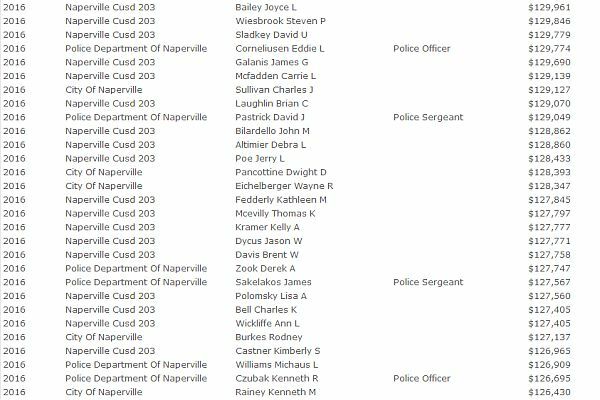 An example of that is Naperville Police Chief Bob Marshall. 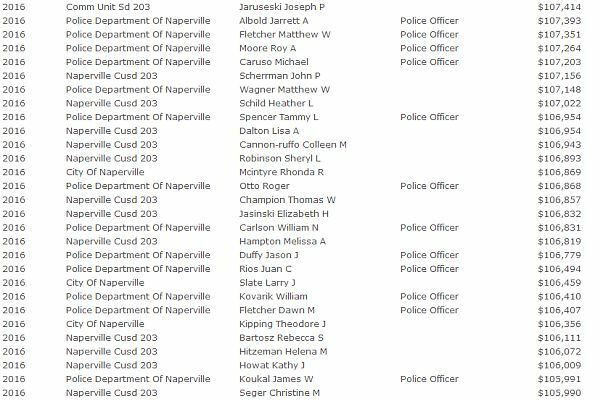 He’s getting $173,000 yearly from his time on the police department, and he’s hauling in another $172,000 from the City of Naperville. That equates to nearly $40 per hour around the clock; not bad for a civil servant. 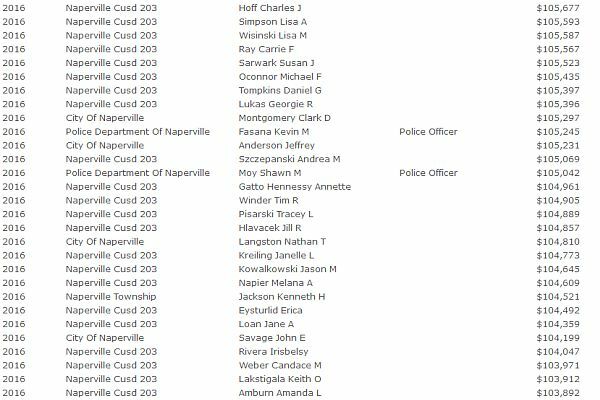 Naperville city manager Doug Krieger is pocketing $187,000 per year, while assistant city manager Marcie Schatz is getting about $170,000 per year. I say ‘about’ because the numbers on the list below are from 2016, and I have rounded off the numbers to keep myself from getting dizzy looking at all these 6-digit salaries. 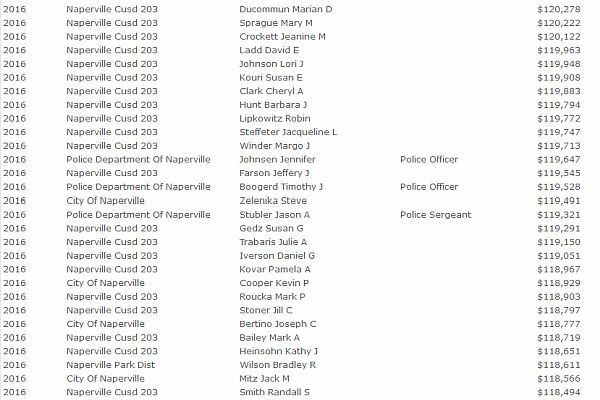 A Top-Ten winner on the list, is Naperville Park District Director Ray McGury coming in at #4 with $203,000. 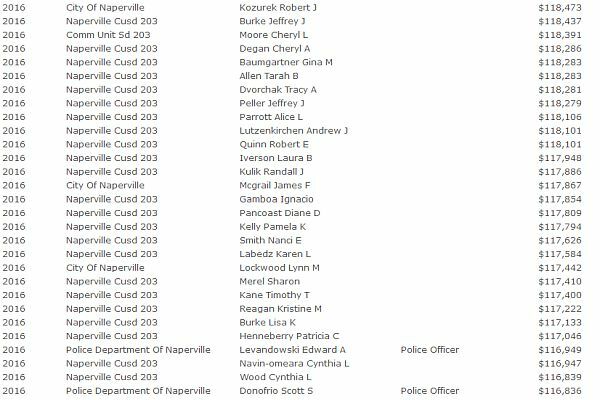 Ray must be really talented at what he does, because the only other Park District employee on the list is Kevin Finnegan coming in at #442, at about half of what McGury is taking in. This begs the question, is McGury, along with others on the list, really that talented, or is he, along with others overpaid? The range of salaries goes from $267,049 down to $100,018. I’m guessing the person last on the list would have preferred earning $19 less per year. 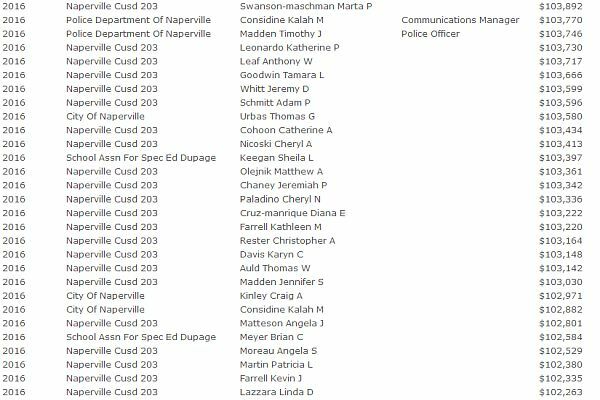 Nine people you will not find on the list are Mayor Steve Chirico and the other eight city council members. Let’s see if council member compensation becomes an agenda item during an upcoming meeting. Occasionally the heart says one thing, and the head says something diametrically opposite. Watchdog’s last posting was written from the heart, whereas this one is coming from the head. Only time will tell which one is more correct than the other. Such was the case with the Water Street District project. Watchdog was strongly opposed to the concept, and I must admit that thus far the project has turned out awesome. That could still change as the area builds up and out, but as for now, the Water Street Project is looking pretty good. Just as it would have been really nice to save Joe Naper’s home, it would really be wonderful to save the original Nichols Library building, but at what cost are we willing to fight to save it. Maybe it’s possible to save it without a legal fight, but only if it’s not deemed a landmark by the City of Naperville. That may sound counter-intuitive, but so does letting Obamacare collapse in order to ‘save’ the healthcare system. One of the two individuals leading the charge to designate the original Nichols Library (ONL) as a historic landmark is Charles Wilkins; councilwoman Becky Anderson-Wilkin’s son. She is the city council liaison to the library board. Anderson is also the council liaison to the Historic Preservation Commission (HPC), which will be advising the city council on the landmark status of the ONL. There is another player on the other side, Kevin Peterson. He has been on the historic preservation commission for several years. He lives in the HPC district and was recently appointed to the chair of the commission by Mayor Chirico. Peterson is also the architect of the proposed new development. As a result, he will have to recuse himself from the deliberations, but Anderson does not have to. As the liaison to the HPC, Anderson is not a voting member, however she will have a huge influence on the commission. The first hurdle is the designation on the historical landmark status. Here comes the kicker. If the HPC advises that the city council designate ONL as a landmark without the property owner’s consent, it is a guaranteed lawsuit. Take a moment to read that last sentence again. Case law supports the City, but even if the City wins the lawsuit, it will cost hundreds of thousands of dollars to defend, and if the City loses, it will cost millions. Take a moment to re-read that last sentence also. 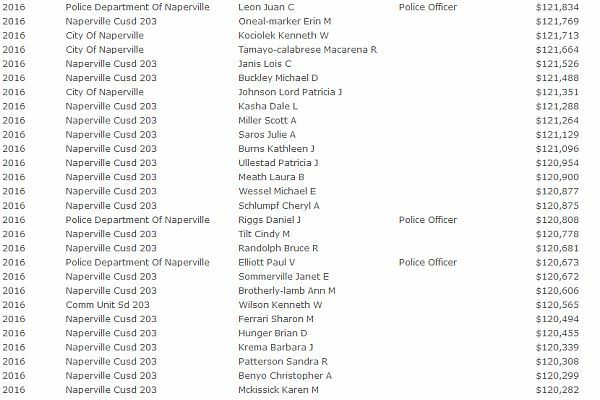 The City of Naperville and taxpaying residents can ill-afford another lawsuit with other lawsuits currently on the runway. Some lawsuits are simply bad luck, some are bad judgement, and some are bad policy, but none of the lawsuits were the result of the city council knowingly making a decision that would place the taxpayers at risk. If the City wants to derail the project, why put the taxpayers at risk of another lawsuit? All the city council has to do is vote ‘no’ on the variance requests and it’s over with no risk. The historic landmark status designation without the owner’s support is a train wreck waiting to happen; a total disaster. If the preservationists of Naperville want to preserve this building they could raise the money. Our community is very resourceful, so if the community wants to save the building, it can be done. If folks are not willing to write a check or do what’s necessary to save the building, then maybe it is not that important to our residents. If this project makes it past the landmark status issue, the next hurdle is planning and zoning, followed finally by the city council. Let’s hope that all those involved will make a wise decision. Ah, what to do with the old, original Nichols Library building in Naperville. My heart says one thing, and my head says something totally different. Most folks seem firmly set in one camp or the other, while I have vacillated back and forth (or is it forth and back?). Not knowing which way to go for sure on ‘posting night’ I decided to go with ‘landmarking it’ from the heart point-of-view in this posting, and following it up this weekend with the opposing point- of-view from the head. The building is almost 120 years old, and it’s still a beautiful building from the outside. The old saying that ‘they don’t build them like this anymore’ qualifies for this building. If the building is taken down, or altered in such a way to lose it’s character, then a piece of Naperville history is gone, only to exist in pictures. It’s story is compelling, with funding for the original library building given to the city by James Nichols, a local businessman and professor. He wanted children to have what he didn’t have, which was access to books. The library moved to its new location on Jefferson in 1986 and the building was used as a church thereafter. Now a new owner wants to convert it to a four-story building with stores, restaurants, offices and housing. As with most people-driven actions, it only took a couple of people circulating a petition to seek landmark status for the building and now it churns its way through committees and ultimately the city council to determine its fate. I’m sure at one time or another the city of Chicago had the same situation when discussing the fate of the water tower on Michigan Avenue after the Chicago fire. If landmark status is approved, and if the current owner decides to withdraw his plan (doubtful), then what becomes of this landmark building? Maybe a bookstore in the spirit of James Nichol’s original goal. Amazon is entering the world of ‘brick and mortar’. This would be ideal and they have the funding to make it work by restoring it on the inside. Naperville has two downtown bookstores, and the timing of councilwoman Becky Anderson (co-owner of Anderson’s Book Store) running for congress, along with Anderson’s bookstore looking a little exhausted, couldn’t be better. Downtown Naperville could still have two bookstores. If she loses the election, she could be the manager of Amazon’s James Nichol’s Book Store. If ‘ifs and buts’ were candy and nuts, everyday would be Christmas.